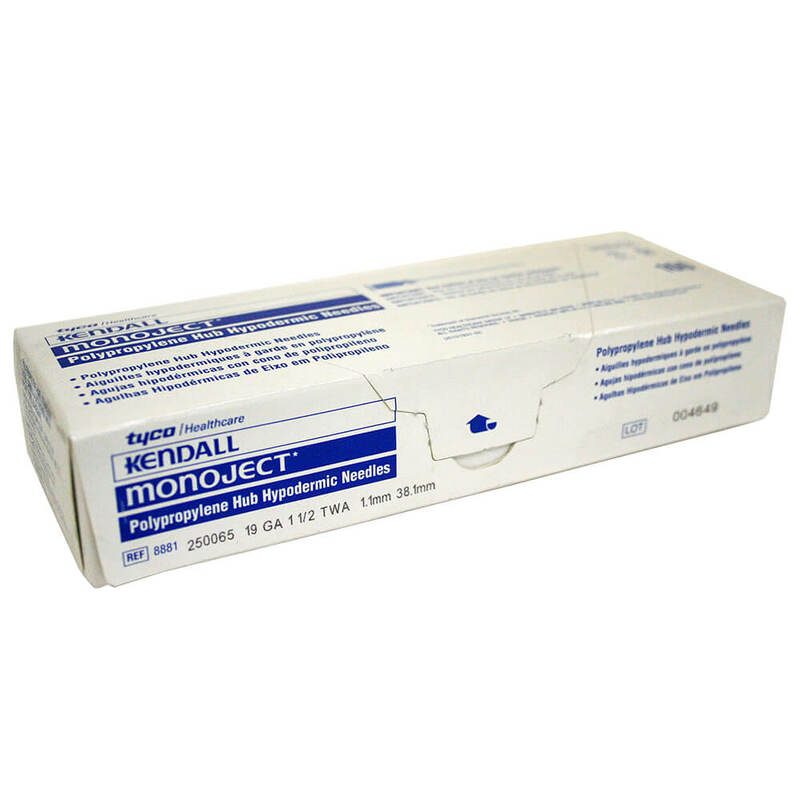 Monoject Needle, Polypropylene Hub, 19 g x 1.5"
Home > Pet Medical Supplies > Syringes & Needles > Monoject Needle, Polypropylene Hub, 19 g x 1.5"
A valid veterinarian prescription is required to purchase hypodermic needles and syringes in the states of Connecticut, Delaware, Illinois, Minnesota, New Hampshire, New Jersey and New York. A valid veterinarian prescription is required to purchase hypodermic needles and syringes in the states of Connecticut, Illinois, Minnesota, New Jersey, New York, and Florida (Broward and Miami-Dade counties only). These are for animal use only and may only be purchased for animal use.